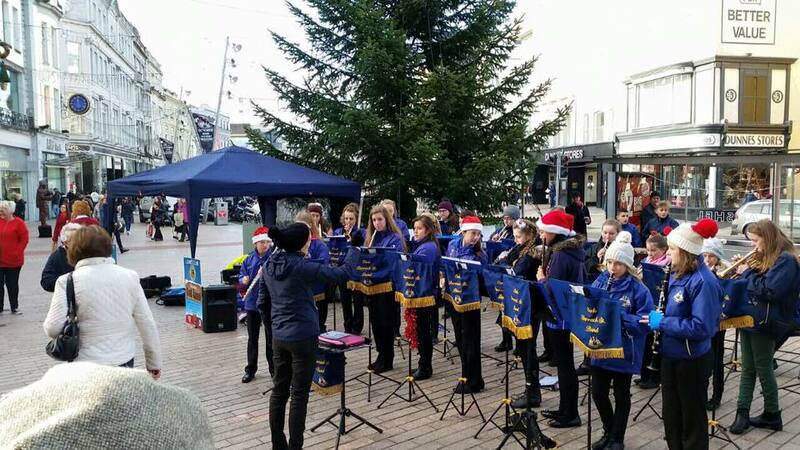 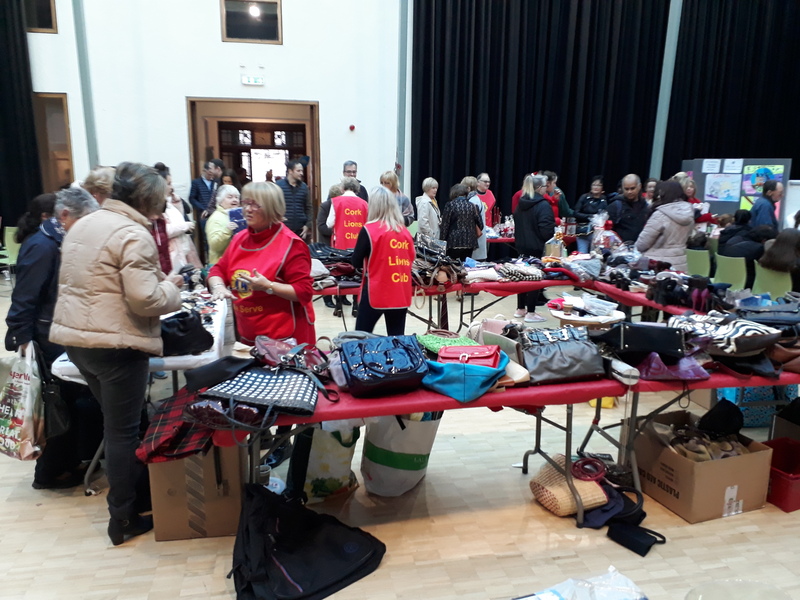 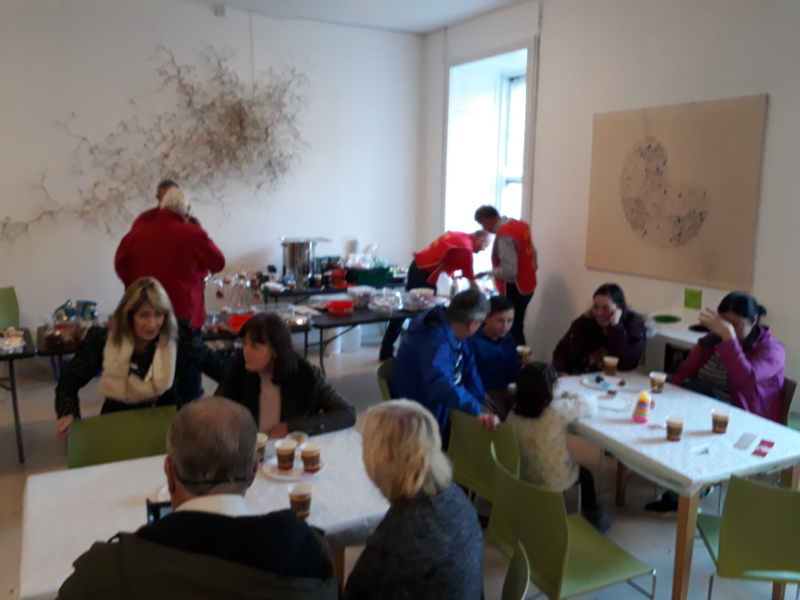 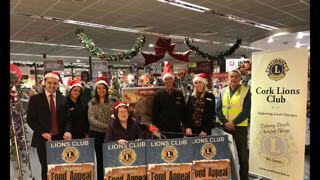 Christmas Food Appeal 2018 is kicking off! 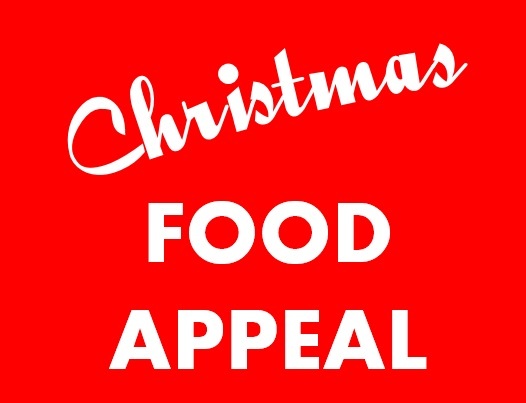 Christmas Food Appeal 2016 is complete! 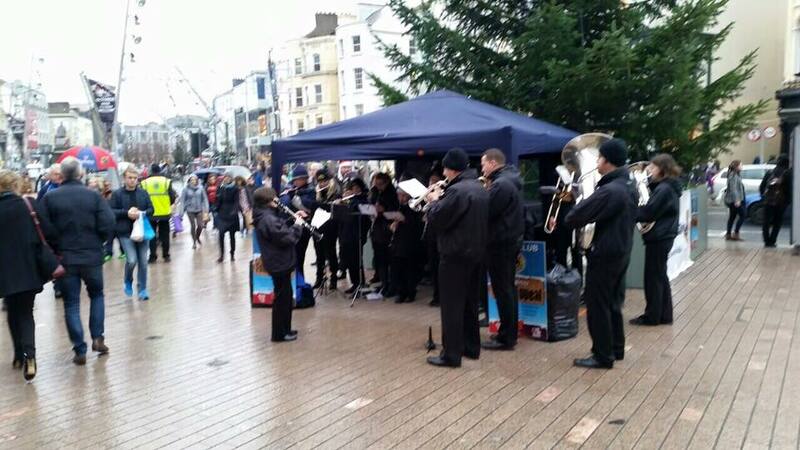 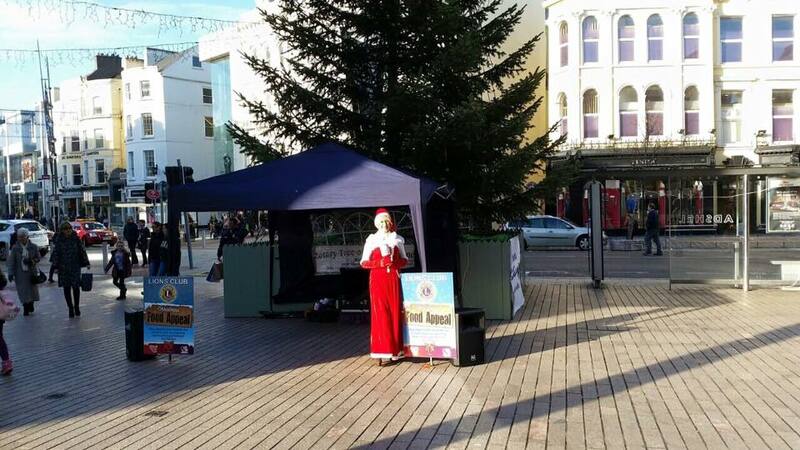 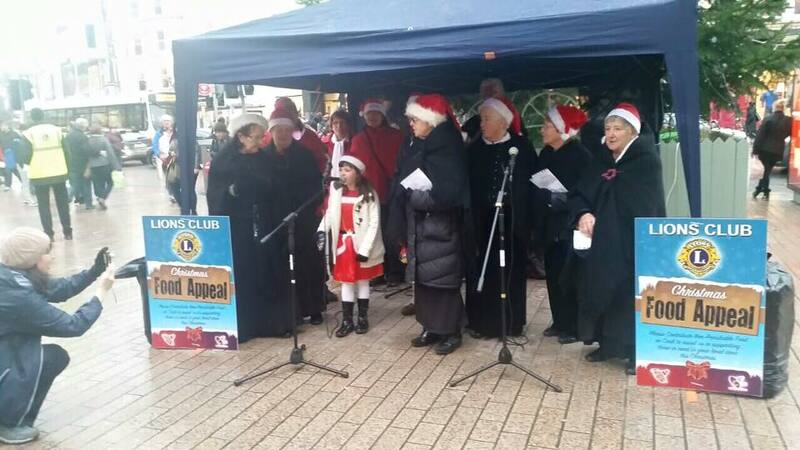 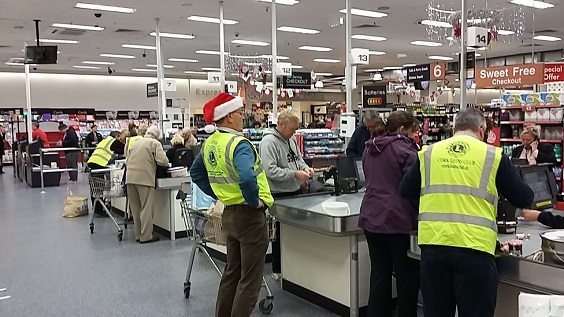 Christmas Food Appeal 2015 is complete! 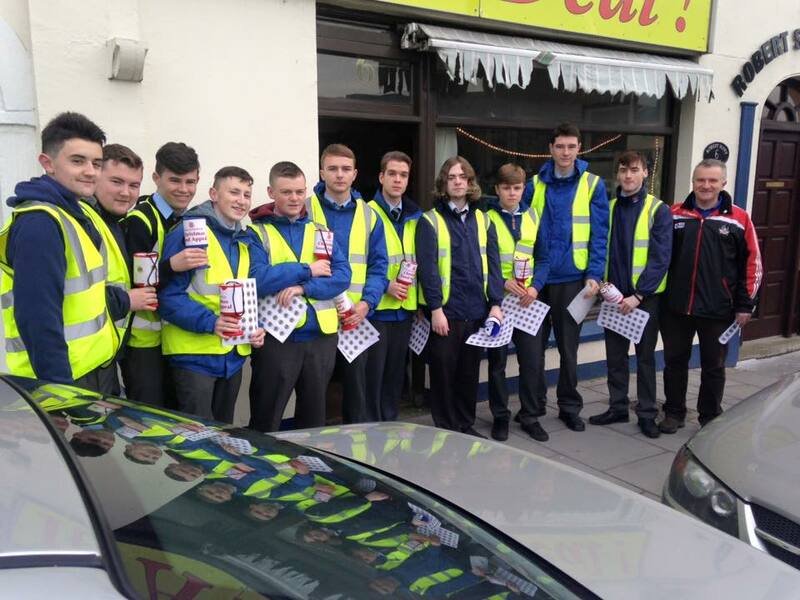 Simon and his helpers who managed the distribution of more than 500 hampers to deserving families throughout Cork. 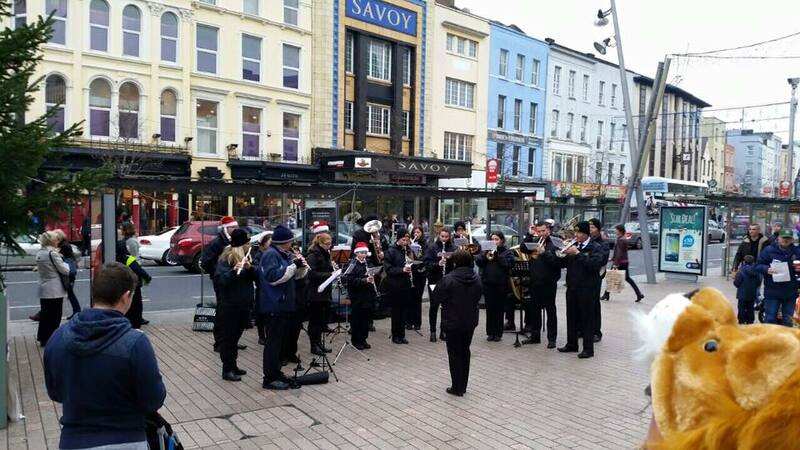 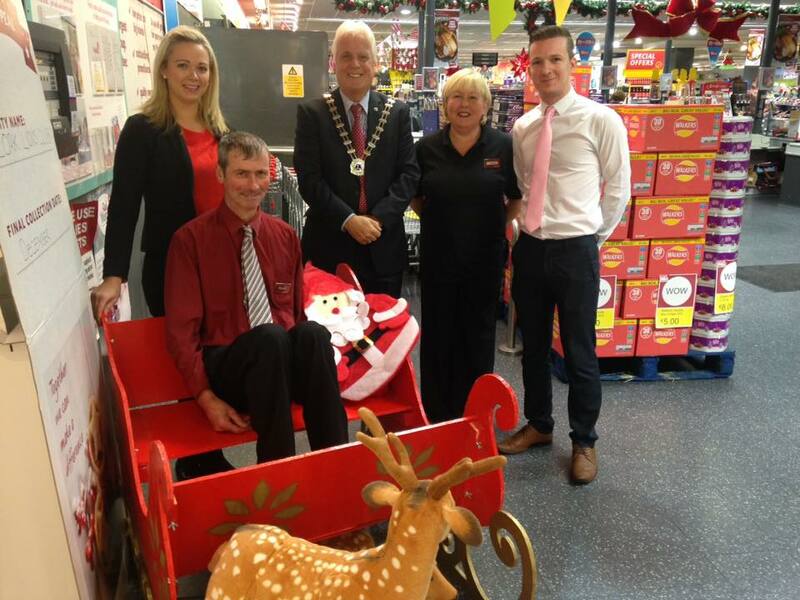 The management and staff of SuperValu Merchants Quay and Glanmire, Dunnes Ballyvolane and Tesco Mahon Point. 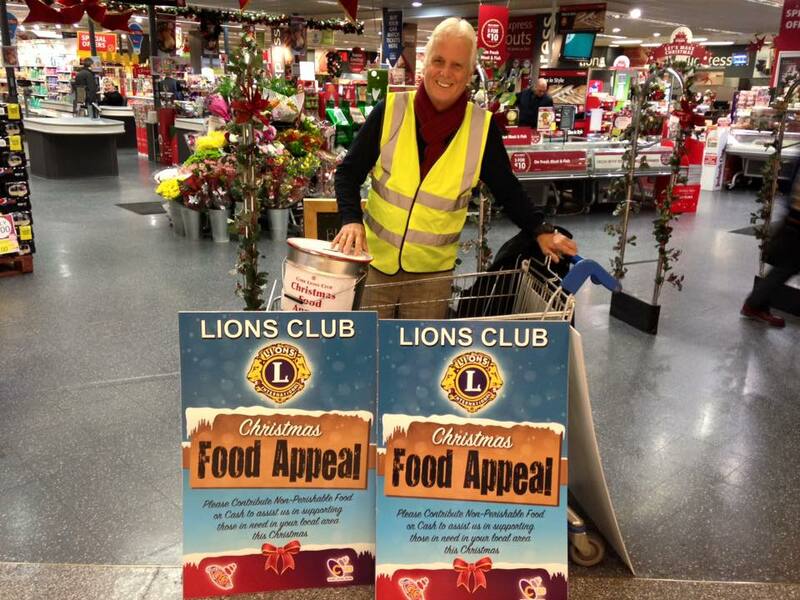 Everyone who donated at our food collection points and in Amazon and Flextronics. 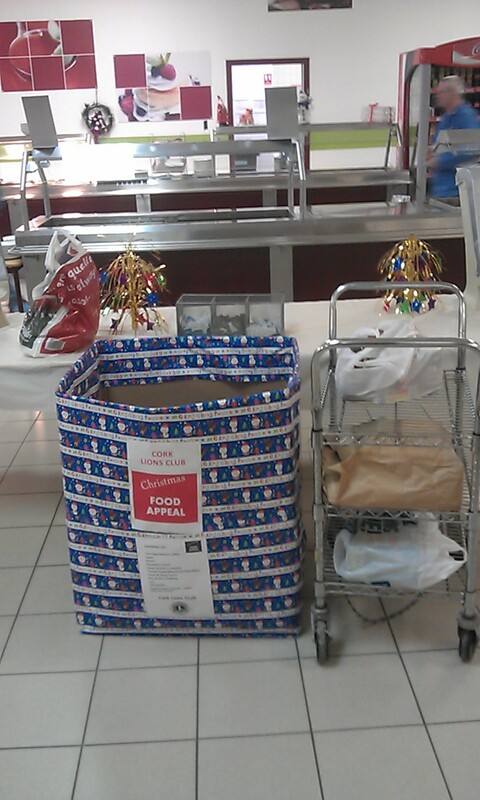 Also everyone who donated during our flag day. 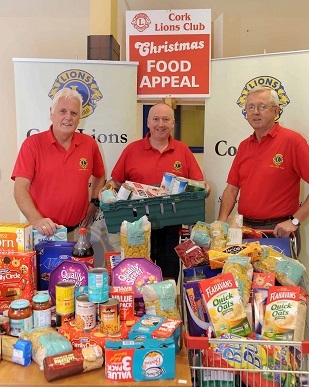 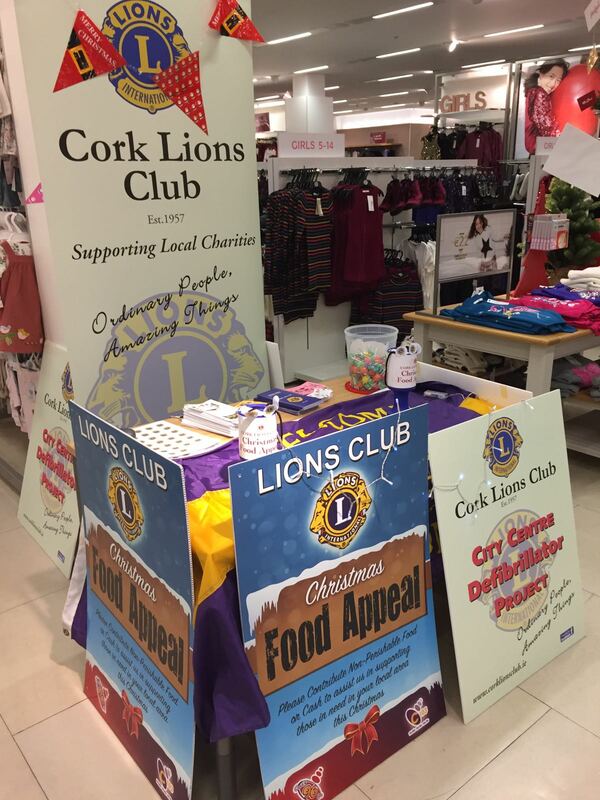 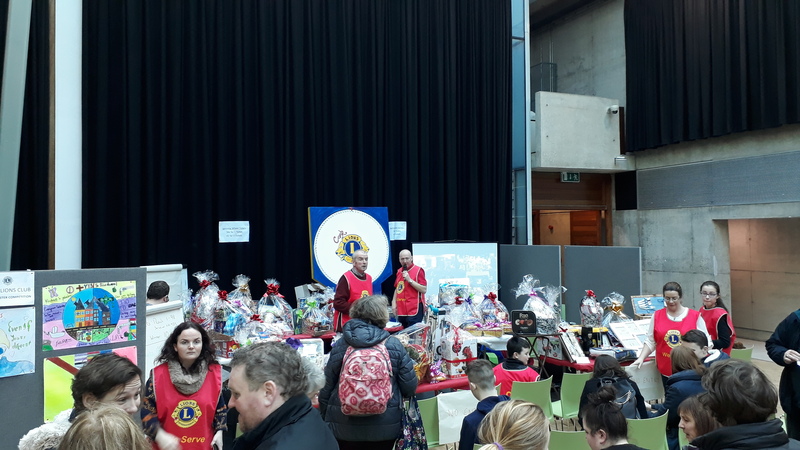 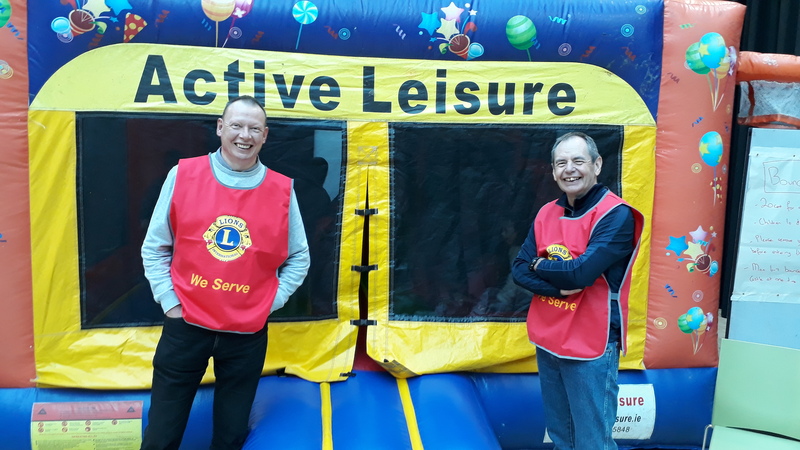 President Der, Lions Simon and Tim preparing hampers for Cork Lions Christmas Food Appeal. 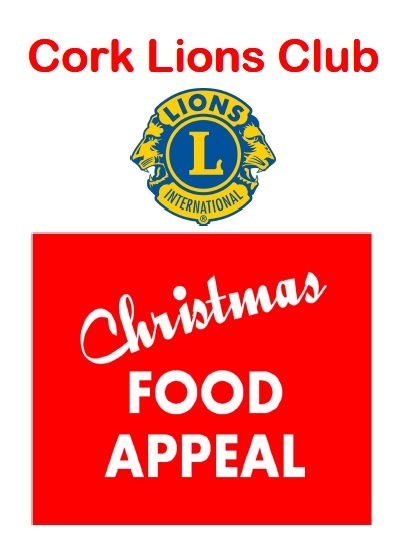 Also thanks to the companies who joined our Christmas Food Appeal in 2014 !! 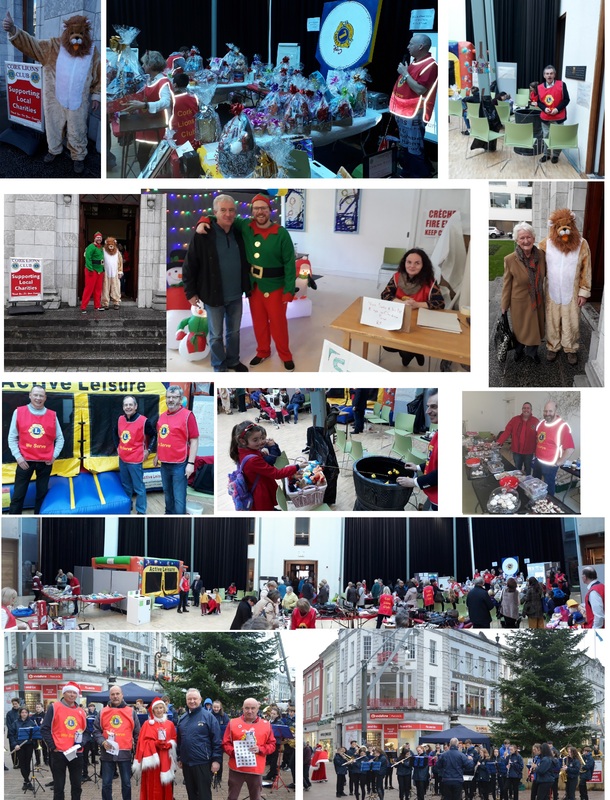 Why not set up a collection point on your firm - all support gratefully accepted!